Hundreds of preschools across NSW are opening their doors to the first cohort of subsidised three year olds today, thanks to an historic investment from the Nationals in Government to ensure every child has access to two years of early childhood education in preparation for primary school. NSW is the first State in Australia to subsidise three year olds in community preschools, thanks to an investment of almost $200 million in the 2018-19 State Budget. 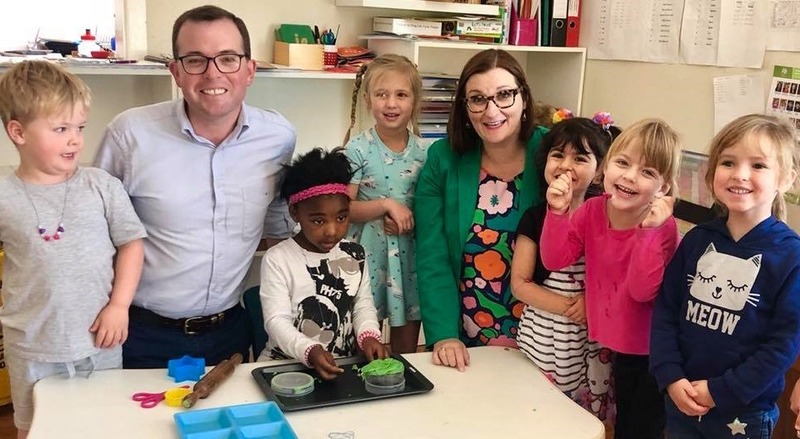 Sarah Mitchell, the NSW Nationals’ Minister for Early Childhood Education, said universal access to two years of preschool education would provide extensive benefits to both children and the community. Since the Start Strong program was introduced in 2016, funding children for one year of preschool to begin with, The Nationals have seen overwhelmingly positive results in attendance and daily fees. Participation rates have increased by more than 40 per cent, and average daily fees have decreased by 25 per cent.